Every system needs to be kept up to date so that it doesn’t fail you	during a critical time. Donnelly recommends that you tune up your system	one a year. We have preventive maintenance plans that will help keep you from having a total system failure. 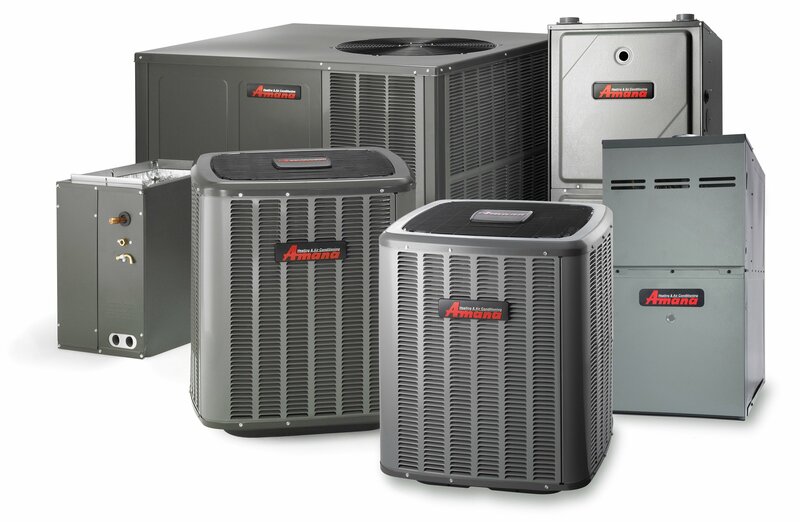 If you	do have an issue with your home or business system, we can repair and	fix your Amana unit. You can call our number or fill out a service request form and one of our trained technicians will come to your home to assist you	with your needs.